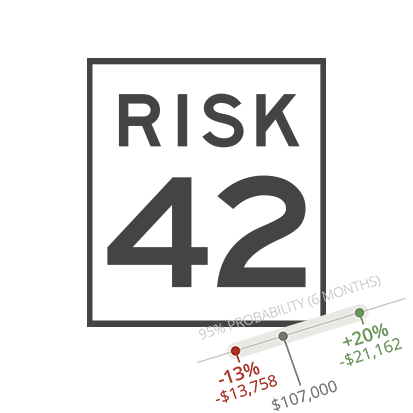 The Risk Number® is an objective, mathematical approach to removing subjectivity by quantifying the risk of investors and portfolios. The number is calculated based on downside risk. On a scale from 1 of 99, the greater the potential loss, the greater the Risk Number. This is captured by taking a short survey which provides a comfort zone based upon your risk score. As a YHB Wealth client we can work with you to import your entire portfolio (even funds we don't manage) to pinpoint which holdings are having the greatest impact on the total risk of the portfolio. Together, we drill down even further by viewing the specific analytics for each holding. With your risk tolerance in mind, we align your investment strategy to meet match your score. Start by taking a short survey that examines your portfolio size, goals, and willingness to take risk. 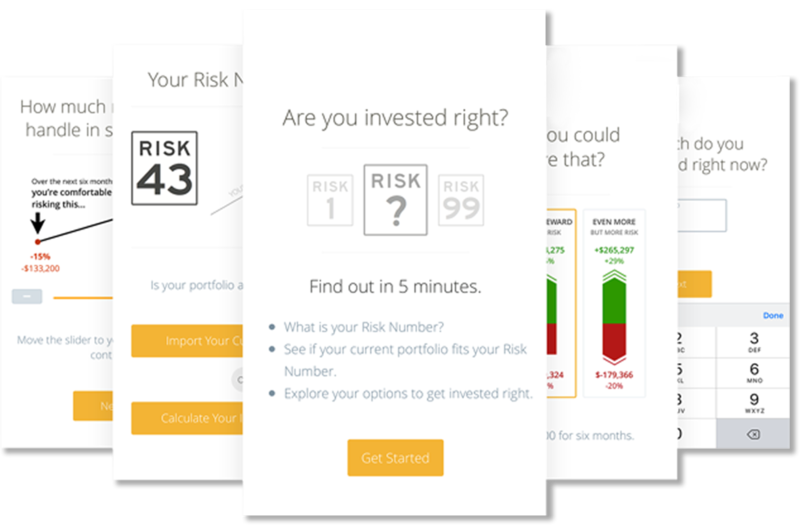 Riskalyze helps you understand your risk tolerance and align your investment strategy to provide you peace of mind. As a client of YHB Wealth you will have complimentary access to a Risk Number-centric view of your wealth. At YHB Wealth we believe investing in technology is investing in our clients. 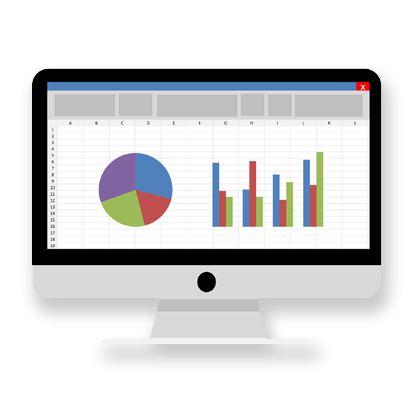 This tool allows you to see all of your investments, whether we mange the funds or not, so you are in control.